Release notes: None available at this time. 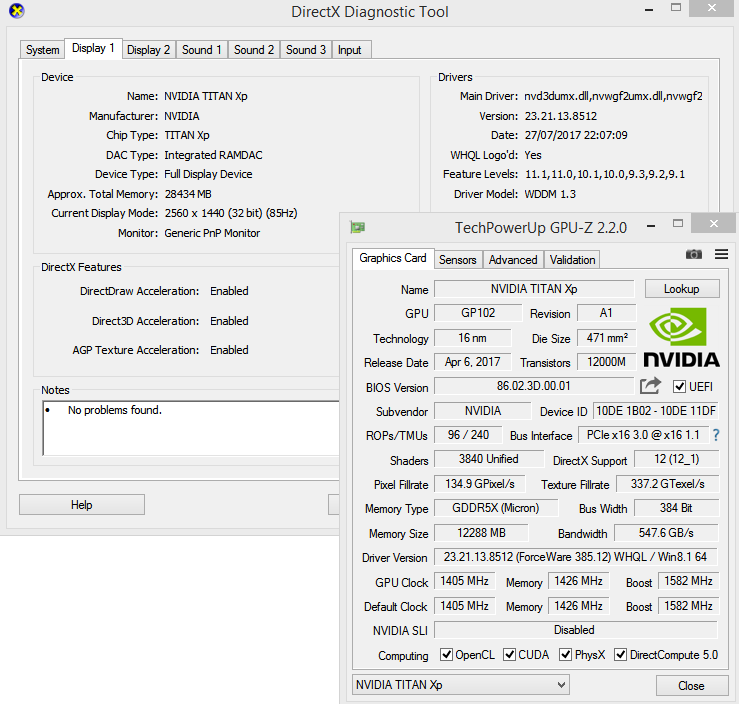 Note: Although Nvidia have this as Beta, I'm a stating this as "WHQL" from a quick check (image link). A good point from WhyCry is that perhaps they have to be WHQL in order to work with professional apps.